Food Can Bring Out Your Natural Beauty! 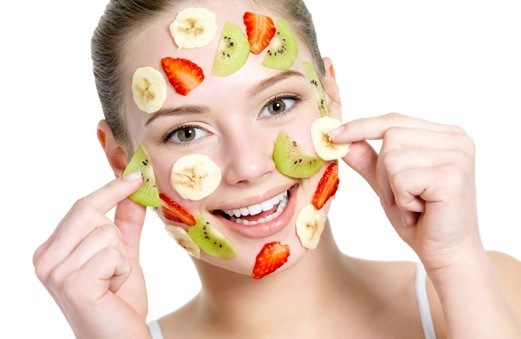 The yummy foods you eat also enhance your beauty! Last Friday I tuned into Bethenny to see what she would discuss in terms of her “Diet Debate” segment, but what interested me more was her segment where she tested our beauty knowledge. 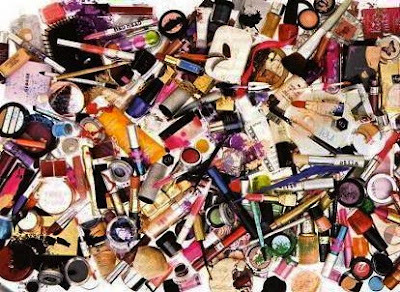 Like me, Bethenny is a firm believer in using what you’ve got to improve your life, and it turns out that several common kitchen items can bring out your natural beauty and/or heal a specific health concern. Turmeric is traditionally used in Indian food, but it works wonders on acne. One of turmeric’s main ingredients is called curcumin and it works so well because of its anti-inflammatory and antioxidant properties. You can either mix some turmeric in a glass of water or make a paste and let it sit on your skin for 10-15 minutes. Strawberries make delicious preserves and jam, but did you know that they are also an effective sunburn treatment? The anthocyanins, the compound that gives the strawberries their gorgeous red color, have awesome anti-inflammatory and antioxidant properties. To get the most of this treatment, mash some fresh strawberries and spread it on your sunburn like a salve. Let it sit for 15-20 minutes. Mint has been shown to be an excellent way to reduce the puffiness under our eyes. The flavonoids help increase the production of antioxidants in the skin under our eyes. Those antioxidants, in turn, help fight the free radicals that give us the dark circles and puffiness we hate. To use mint, crush some fresh mint leaves and make a paste and leave it under your eyes for 15-20 minutes. I’d love to hear about how well these remedies have worked for you! This cleansing gel is incredibly unique because you don’t need to use any water to get it to lather like other cleansers. 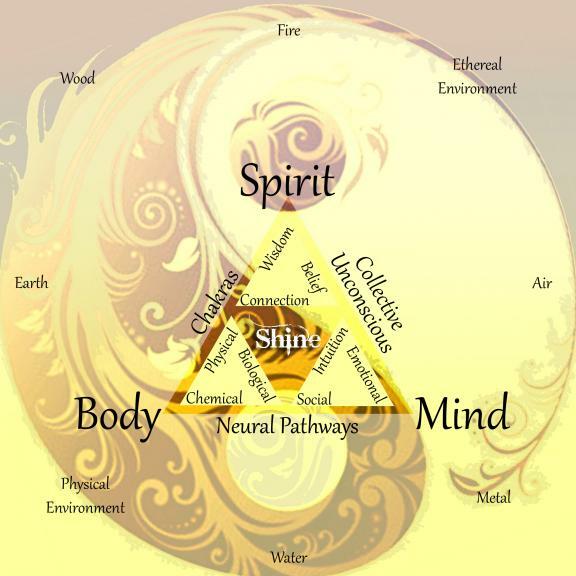 The gel is actually an incredible blend of 13 or 14 different organic oils. When I first started using the gel, I made the mistake of trying to mix it with water (I swear sometimes the bleach from my blond highlights in high school scrubbed part of my brain!). The best results come from splashing water on your face and then drying your hands BEFORE you put two or three drops of the cleanser in the palm of your hand. Then, you gently massage the cleanser into your skin in a circular motion for 45 to 60 seconds and rinse off. After the first use, it felt like I had dipped my face in cashmere! I couldn’t believe how soft and supple and soothed this cleanser left my skin… Now I can’t imagine using ANYTHING ELSE!! A bottle of the cleansing gel is about $25 and depending on how much you use, it can last 30 to 60 days. 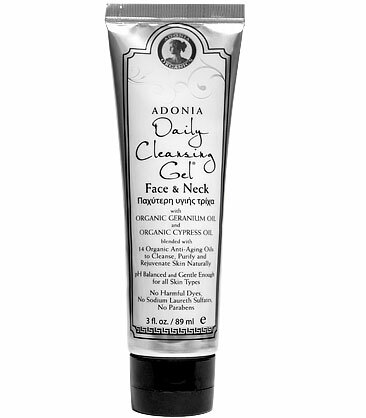 My favorite organic skin care line is Adonia Organics. Adonia is on the forefront of using the incredible anti-aging properties of organic essential oils to help women look more like the women in Greek mythology who had impeccable eyebrows, eyelashes, plump/dewy skin, and so on. Not only that, Adonia has several fabulous products that will reverse common beauty faux-pas like over-waxing your eyebrows or help women grow fuller and thicker eyelashes. It’s a little bit more expensive side, but it’s worth its weight in platinum because it has no synthetic ingredients whatsoever!